Manchester United have rightly received rave reviews for recording eight straight wins, but Burnley have been in good form in the Premier League too. 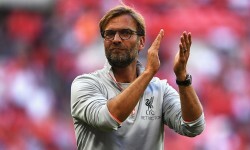 The Clarets followed up a trio of top-flight victories with a solid stalemate at Watford and can also take heart from drawing on their last two trips to Old Trafford. Picking up another point here will be tough this time, but we do like Evens for both teams to score as our initial Man Utd vs Burnley prediction. Ole Gunnar Solskjaer maintained his perfect record as United boss with an impressive 3-1 victory at Arsenal in the FA Cup. Alexis Sanchez and Romelu Lukaku seized their chance to shine when combining for the opening goal at Emirates Stadium, before Jesse Lingard and Anthony Martial added further strikes. Paul Pogba was again outstanding in midfield, given a free rein to play in front of dependable duo Nemanja Matic and Ander Herrera. 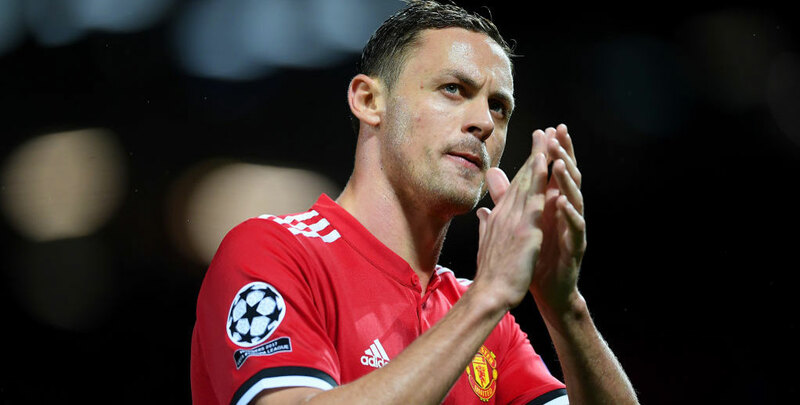 “I know my job – all my career, I know my job,” said Matic. “I have to do my best for the team, especially in my position, Ander’s position. Sometimes you don’t see us on the pitch, but we do important jobs. Fast starts have helped United to grow in confidence and 7/4 for them to score more than once in the first half is fair value from the Man Utd vs Burnley odds. That bet would have come in five times during the current winning streak! Last Man Utd EPL line-up: De Gea, Lindelof, Jones, Young, Dalot, Pogba, Lingard, Herrera, Matic, Rashford, Martial. Burnley have faced fairly moderate opposition during their own good run of league results and some will say they had their limitations exposed when crushed 5-0 at Manchester City in the FA Cup. 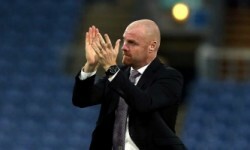 However, Sean Dyche did make seven changes for that daunting trip, clearly indicating that his priorities lie in this competition. One bright spot to come out of the Etihad Stadium drubbing was another promising display by young winger Dwight McNeil. The 19-year-old has been starting up front alongside Chris Wood and Ashley Barnes, giving the Clarets much more of an attacking threat. We think the visitors can sneak a goal at Old Trafford, so 10/1 for a 3-1 home win completes our Man Utd vs Burnley betting tips. Last Burnley EPL line-up: Heaton, Taylor, Tarkowski, Mee, Bardsley, Cork, Hendrick, Westwood, Barnes, Wood, McNeil.